What a great great shot this is. 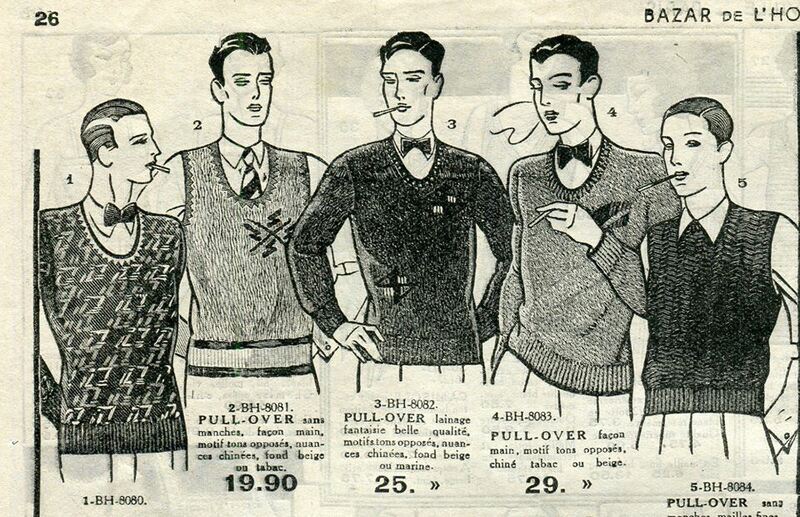 Such a variety of socks, plus fours and knitted sweaters. I wonder what they were all off to do on that day.